Why your holiday is called Centro's? 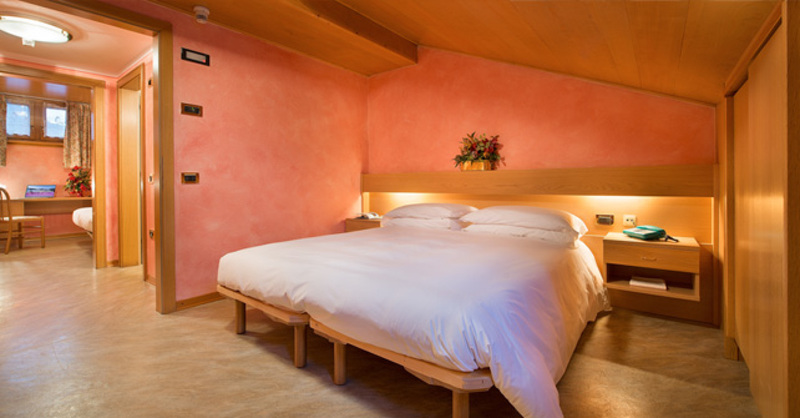 - Located in the heart of Livigno but decentralized from the main road to ensure comfort and tranquility. 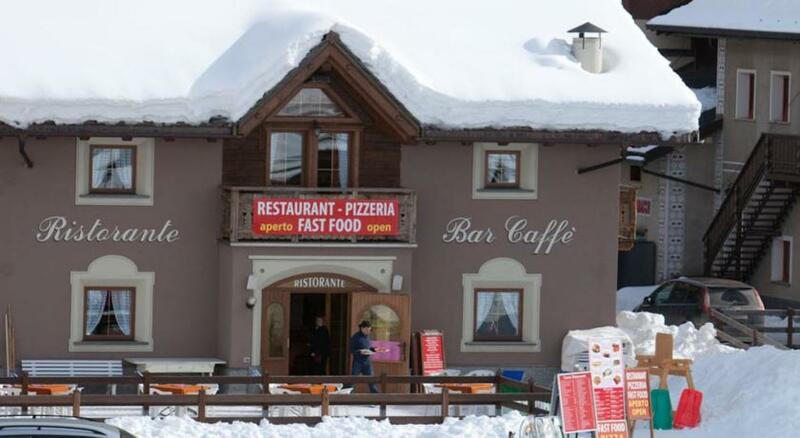 - Directly connected to the ski resorts of the Ski Area Carosello Sitas-3000. - Typical Kitchen and genuine housewife. 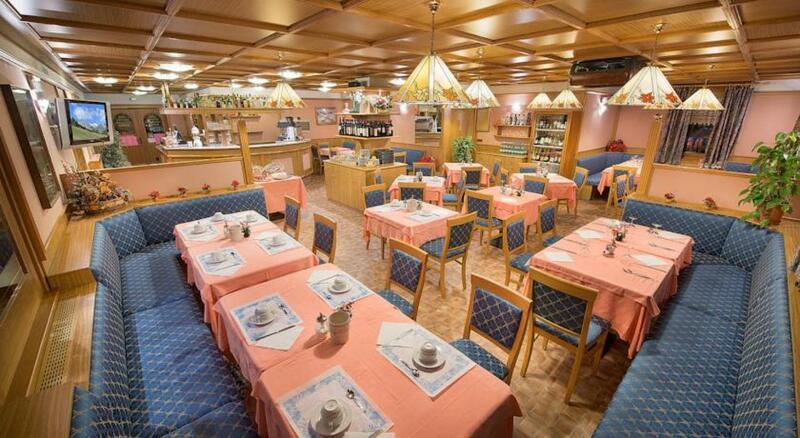 - Last but not least, Famigliare a cozy atmosphere to make you feel not only guests but also our friends. 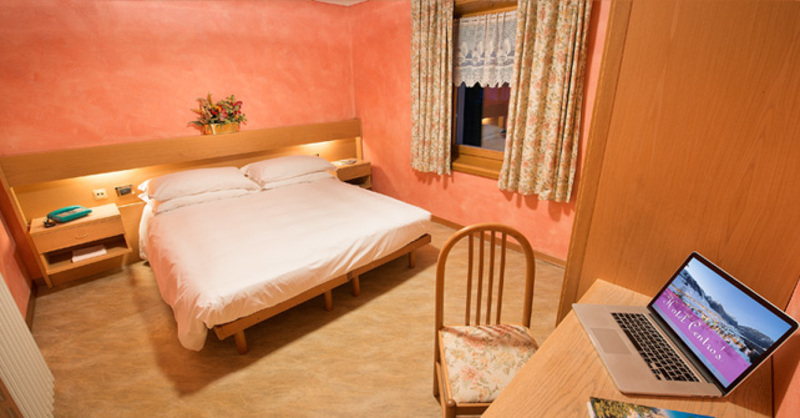 Are you searching Hotel Centros Livigno, the data you find on this page are copied from the Hotel Centros Livigno official web site. 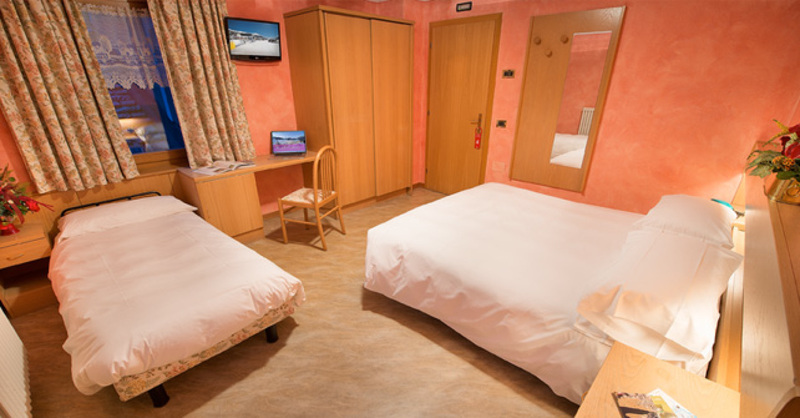 You can contact directly the Hotel Centros Livigno owner by clicking at the page bottom on Request availability or you can visit the official page CLICKING HERE. Your awakening at Hotel Centro's will be amazing. cereals of various types, white or brown bread, jam, fresh fruit, butter, cold cuts, cheese, chocolate for the sweet tooth, toast, cakes, croissants, yogurt and juices. 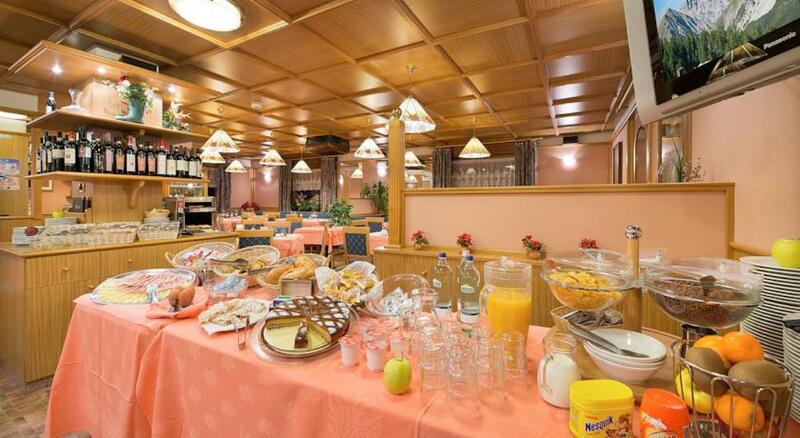 Furthermore, the possibility to choose between scrambled eggs, boiled, omelette omelettes etc ..